Posting a comment on Facebook has become more interesting and exciting as the social media outlet has expanded its stickers feature to comments on Timeline, Groups and Events posts. 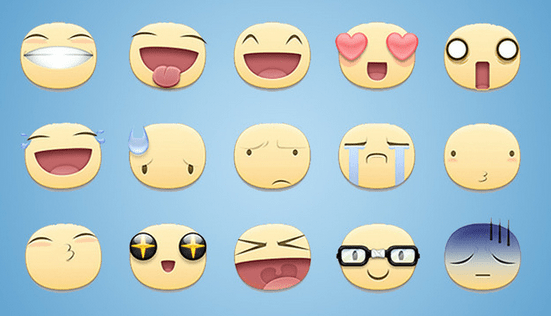 Although Facebook’s big emoji-like icons, stickers were available to the users earlier also but only within Messages and in the Messenger app. Facebook stickers are now available outside of messages. However, there would be no change in the way stickers will work as users even now can begin with the few stickers that are available already in the list but then of course if they want more they can get them from Facebook’s in-app Sticker Store. Stickers are bunched in themed packs and often based around movie releases, sports teams or popular games.